Chia seeds (Salvia hispanica L.) are powerful weight loss boosters. These small black and white nutrient-rich seeds belong to the mint family and are natives of Mexico and South America. Their dietary use dates back to the Mayan and Aztec cultures, and they were also used as currency. 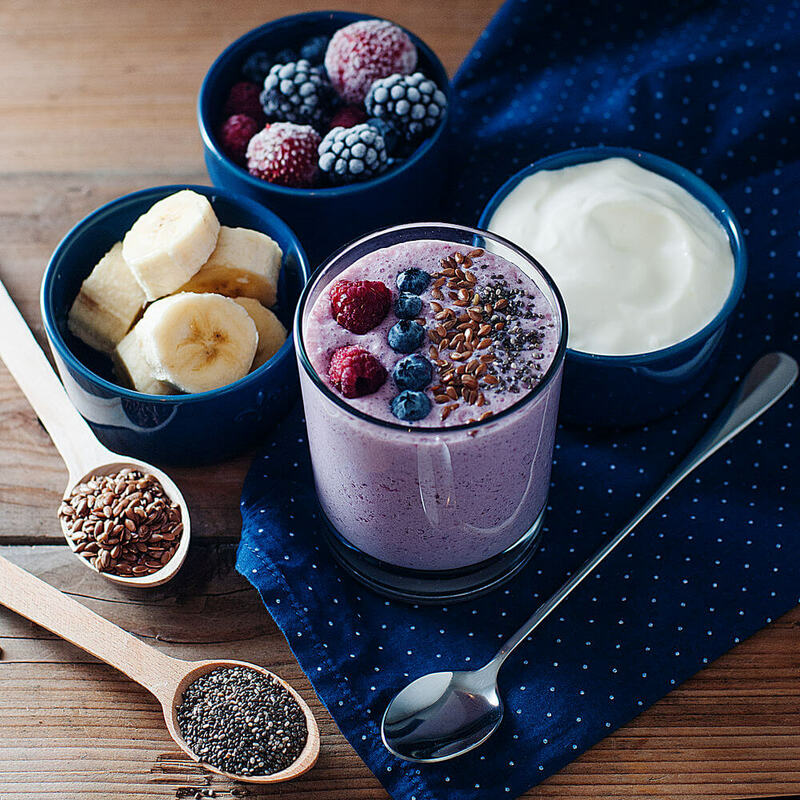 In the recent past, chia seeds have gained popularity as a superfood as they have numerous health benefits, such as weight loss, lowering LDL cholesterol, and protecting the heart. This article explains how chia seeds for weight loss work include a chia seed weight loss diet plan and ways to consume these seeds. “Chia” means strength. These small pseudo-grains are rightly named so as they are rich in dietary fiber, protein, and polyunsaturated fatty acids (PUFA). They expand and form a thick gel-like outer layer when you put them in water. In fact, they can hold up to 10 times their weight in water or any other liquid. And you must always soak them in water before consuming. The best part about chia seeds is that they do not have a strong flavor or taste and can hence be added to any food and consumed. Chia Seeds For Weight Loss – How Do They Work? Chia seeds are great for weight loss. They are rich in antioxidants, protein, healthy fats, and dietary fiber that help flush out toxins, build lean muscle mass, reduce inflammation, and keep you full for a long duration. 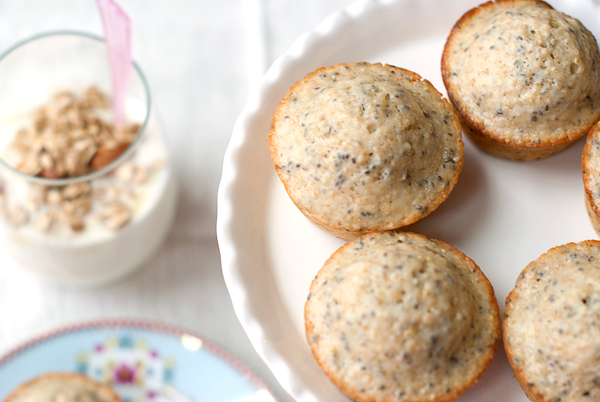 From the nutrition table, you can see that 1 oz chia seeds contain 10.6 g dietary fiber. In fact, when you consume two tablespoons of chia seeds, you will consume 40% of the required amount of dietary fiber per day. Here’s why dietary fiber is important for weight loss. Dietary fiber is a complex carb, and humans cannot digest it. It creates a gel-like layer in your stomach, thereby increasing your satiety. It also encapsulates the fat molecules and prevents their absorption. Dietary fiber also acts as nutrition to the good gut bacteria and prevents constipation. Polyunsaturated fatty acids are categorized as healthy fats. Chia seeds are loaded with alpha linoleic acid (ALA), an omega-3-fatty acid. If you take a look at the chia seed nutrition table, you will see that it contains omega-3 and omega-6 fatty acids. The ratio of omega-6 to omega-3 should be 1:1 or 3:1, but our current food habits show that this ratio is 17:1. This imbalance causes various health problems like weight gain, heart problems, etc. 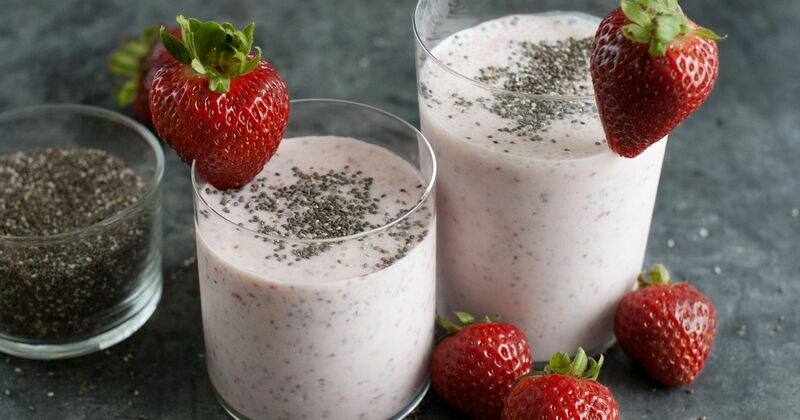 Since chia seeds contain a good amount of omega-3s, they can help lower inflammation in the body and inhibit inflammation-induced weight gain and other health problems. One ounce of chia seeds contains 4.4 grams of protein. You need about 0.8 g per kg body weight of protein every day. If you are not a meat eater, it is quite possible that you are not consuming enough protein. And to load up on protein, you need to look at whole foods instead of supplements. The protein in chia seeds helps in building muscle mass and aids muscle recovery. A sedentary lifestyle is one of the reasons for weight gain. Chia seeds provide energy and make you more active. In fact, when you start building lean muscle, the number of mitochondria (the cell organelles that produce energy in the form of ATP) increases. This, in turn, not only increases your energy levels but also accelerates your metabolic rate. 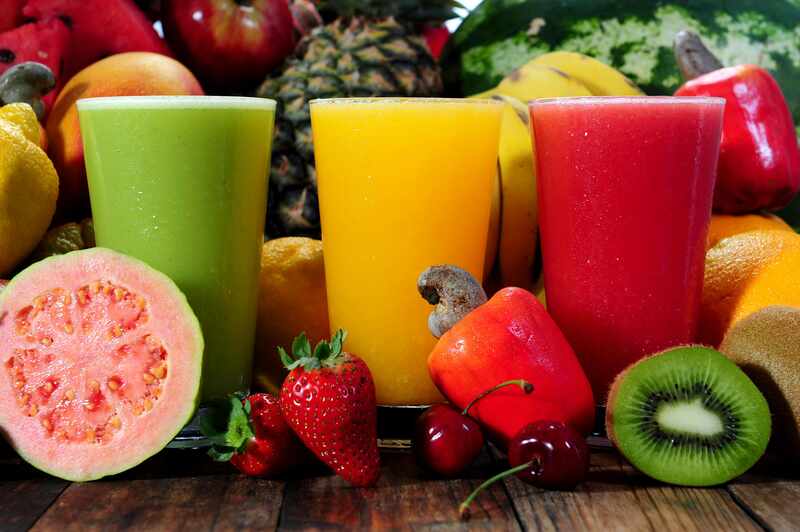 Antioxidants help flush out toxins and lower stress and inflammation in the body. They act by scavenging the harmful free oxygen radicals, which may also lead to DNA mutation, leading to harmful/nonfunctioning protein synthesis. 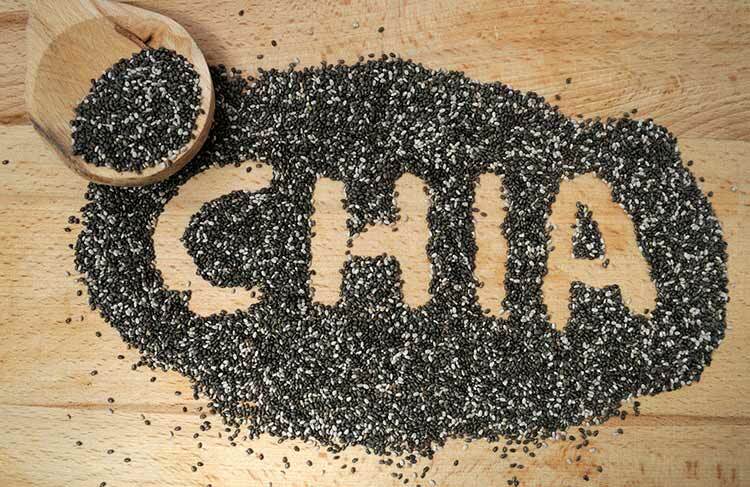 Chia seeds are loaded with various antioxidants – quercetin, caffeic acid, kaempferol, and chlorogenic acid. Hence, consuming these seeds will reduce the toxins in your body, help you lose weight, and reduce the risk of fatal diseases. Leptin is a hunger-inhibiting hormone that is produced by fat cells (adipose tissue). Scientists have found that the more protein you consume, the more the production of leptin will be (2). 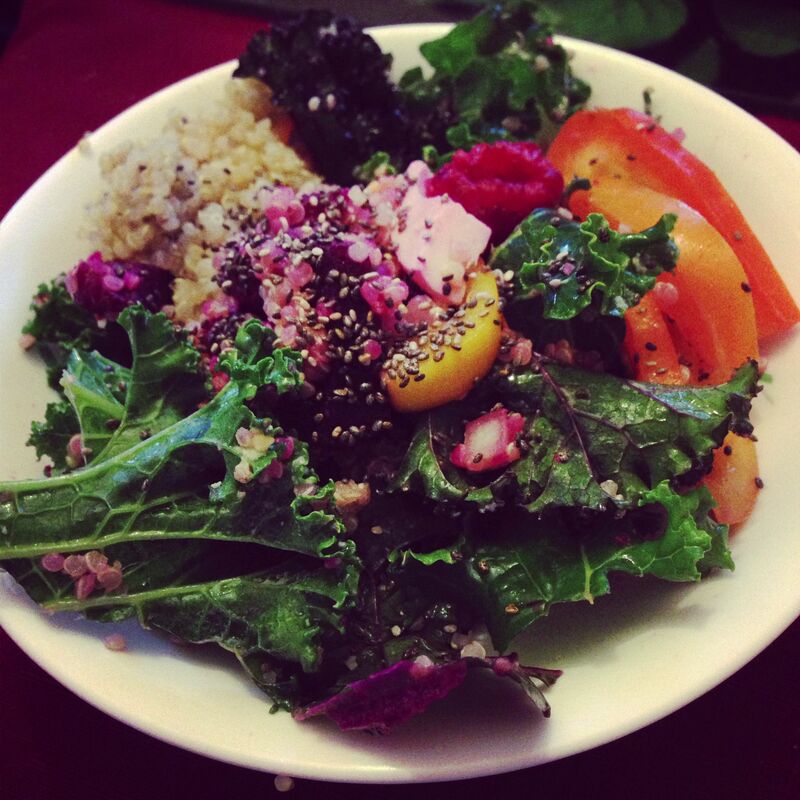 Chia seeds are a good source of protein (as mentioned above) and also help kick leptin into action. 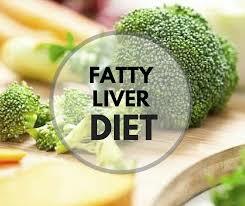 This, in turn, helps suppress appetite, prevents overeating, and maintains a healthy body composition. You can have 2-4 tablespoons of chia seeds per day. Make sure you do not overshoot this recommendation just to lose weight “quickly” as it can turn out to be harmful in higher doses. Also, talk to your doctor/dietitian before consuming chia. Depending on what is convenient and appealing to you, add chia seeds in any form to your food to reap health benefits. Peel and toss the banana into a blender. 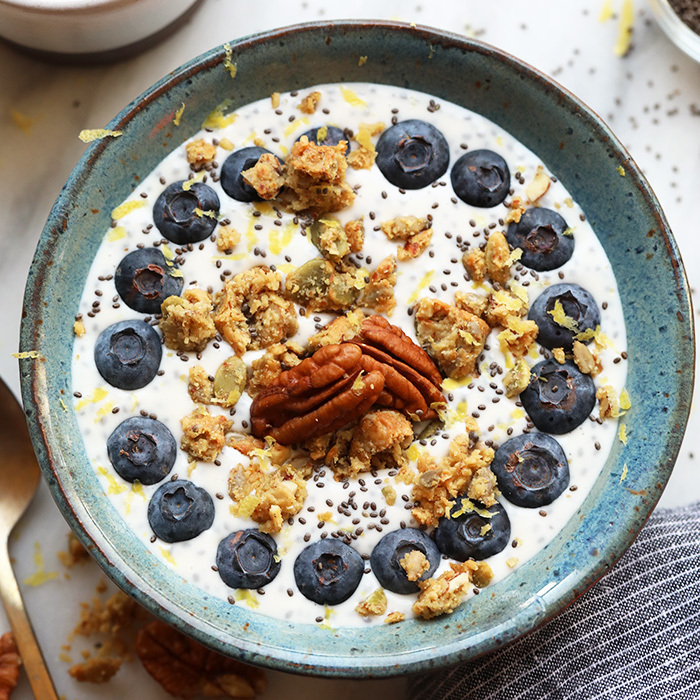 Add the blueberries, Greek yogurt, full-fat/soy milk, and chia seeds. Blitz it, pour it into a glass and drink. Preheat the oven and grease a muffin tray. 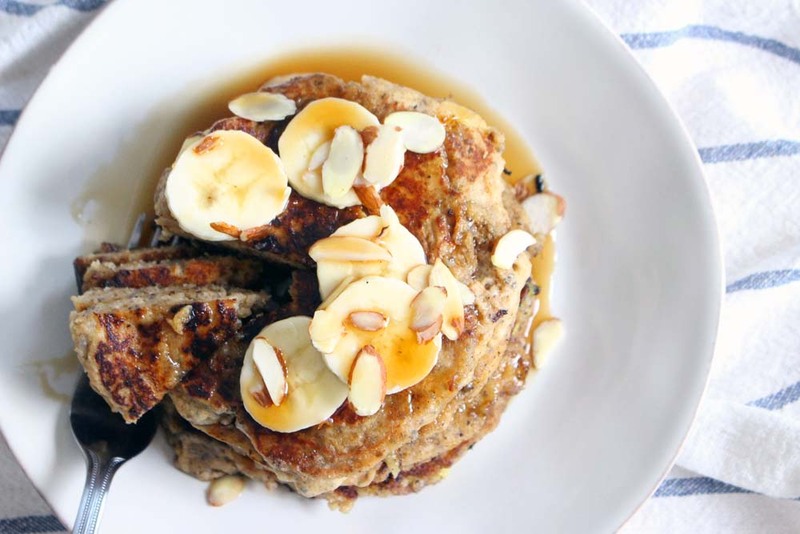 Whisk the almond milk and apple cider vinegar and keep aside. In a large bowl, mix the flour, chia seeds, cinnamon, nutmeg, baking powder, and salt. Add the mashed banana, both types of sugar, and oil to the apple cider vinegar and milk mixture. Mix well. Stir in the dry ingredients. Add one to two tablespoons of batter in each muffin mold in the tray and bake for 20-25 minutes. Blend all the ingredients except the chia seeds. Stir in the chia seeds and pour into a glass jar. Refrigerate it for four hours to let it form a gel-like (pudding) texture. Soak the chia seeds in water. Bring a cup of water to a boil, and just when it starts boiling, remove from the flame. Let it cool for 2 minutes. Add a teaspoon of green tea and steep it for 3-4 minutes. Strain the tea into a glass. Let it cool down for 5 more minutes and then refrigerate it for 15 minutes. Add the lime juice, brown sugar, chia seeds, some ice cubes, and lime slices. 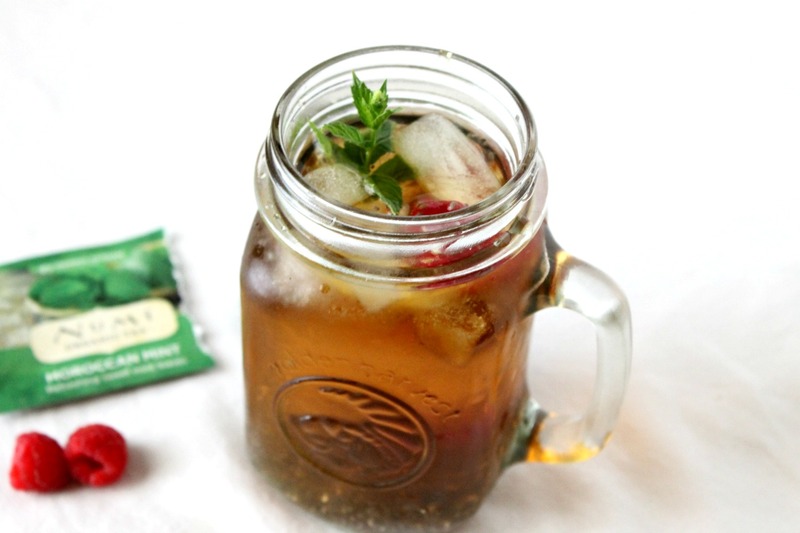 Enjoy your summer fresh chia iced tea. Toss the sliced fruits into a bowl. Stir in the blueberry yogurt. Add the chia seeds, combine everything well, and garnish with mint leaves. Add the quinoa and vegetable stock to a pan. Cover and cook until the quinoa is cooked. Transfer it to a plate and fluff it with a fork. In another bowl, add the chopped veggies, chia seeds, lime juice, olive oil, salt, and pepper. Combine everything well and spread it on top of the quinoa. Mix lightly and eat it! Mix all the ingredients in a bowl. Transfer the mixture to a tray. Spread and press it down and cut into squares. Refrigerate for 2 hours to give it a more chewy texture. Mash the banana with the back of a fork. Add the flour and ground oats. Mix well. Add the milk, cinnamon, and chia seeds. Mix well. Heat a nonstick skillet and add a dollop of the batter. Cook for two minutes on each side. Transfer the pancakes to a plate and top it with berries and maple syrup/honey. Toss the Greek yogurt, strawberries, and dark cocoa powder into a blender. Pour the mixture into a tall glass and stir in the soaked chia seeds. Add the slivered almonds. Finish by topping it with raspberries. Soak the almonds for 4 hours. Peel them and toss them into a blender. 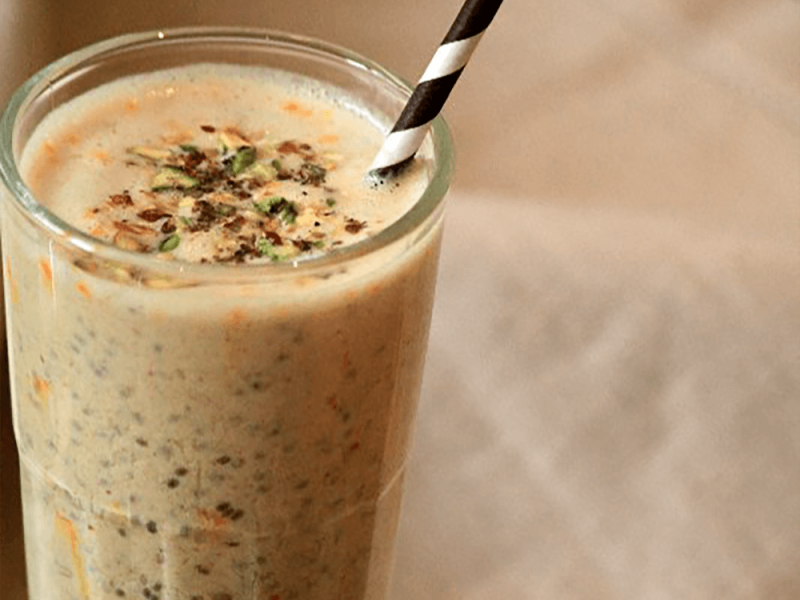 Blend the green cardamom powder and saffron. Bring the milk to a boil. While it’s boiling, add the almond mixture. Simmer for 2 minutes and then take the milk off the heat. Let it cool down for 10 minutes. Add chia seeds and ice cubes before serving. 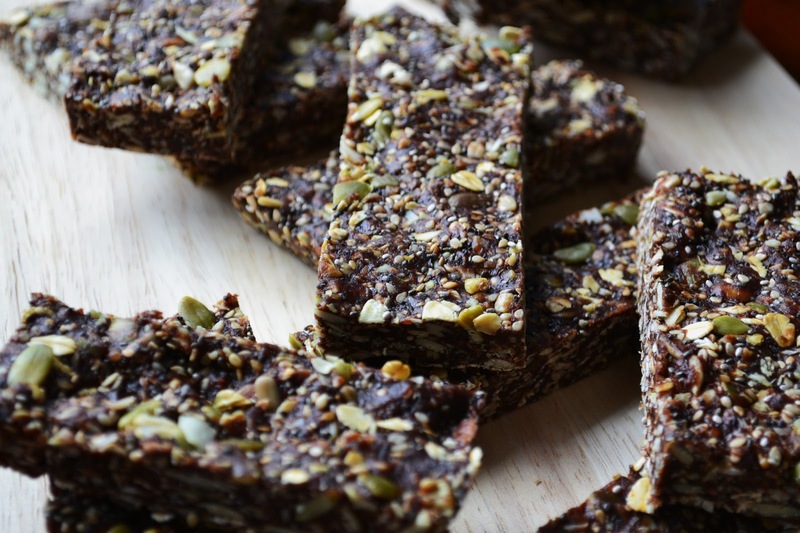 So, it’s not that tough to incorporate chia seeds into your diet. Apart from eating good, you must also exercise 4-5 hours per week. 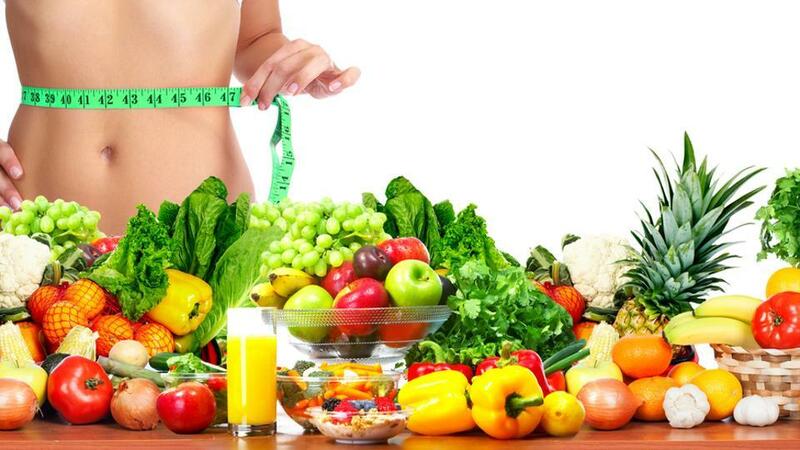 You will see results in two weeks if you adhere to a good lifestyle. With that in mind, start including chia seeds in your diet.